Moving Quote: What to Look For In a Moving Quote? This depends on the type of move that you are planning to make. 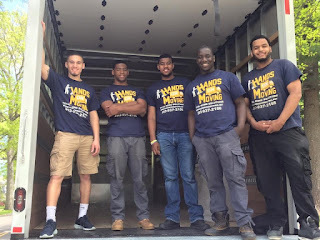 If you are moving locally, movers usually charge pay-per-hour rates. These rates are calculated according to the size of the crew and the vehicle required for moving. In case you are moving for a long distance, the cost is calculated according to the weight of your items and the total distance. 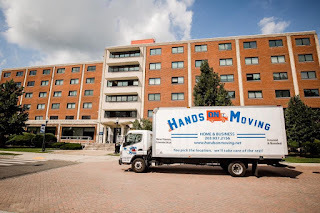 Movers generally provide three types of estimates. The first type is the non-binding one. This estimate is just a rough cost calculation. The actual cost of moving can be much higher or lower than the quoted price. Some unprofessional movers can take advantage of this agreement and charge you more. The binding estimate fixes the moving charges. You need to pay what the mover quotes. Therefore, it is important to find a professional moving company that will provide you with the most fair and accurate moving quote in CT. However, you do not get back anything if the actual cost turns out to be lower than the quoted one. The last option is a binding agreement in which the mover cannot exceed the estimate. You do not need to pay more than the cost agreed upon and you get back the extra amount if the actual cost is lower than the estimated one. This is the most customer-friendly estimate. 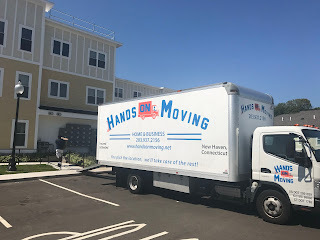 When getting a moving quote in CT, it is advisable to ask representatives of individual moving companies to come to your place and physically check the items to be moved. This helps in getting a more accurate quote. Then you can compare the quotes, read company reviews and make your choice. You should always take the moving quote in writing so that the mover does not go back on the agreement after the deed is done. 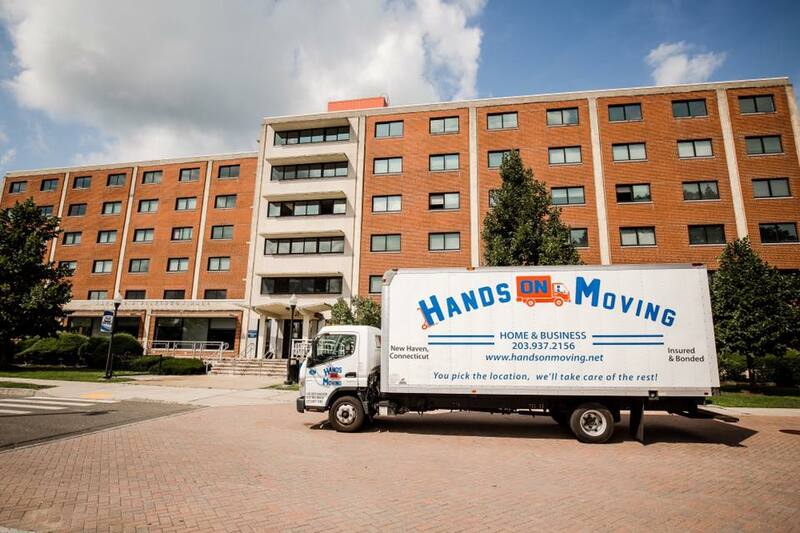 Remember these tips while hiring a moving company!